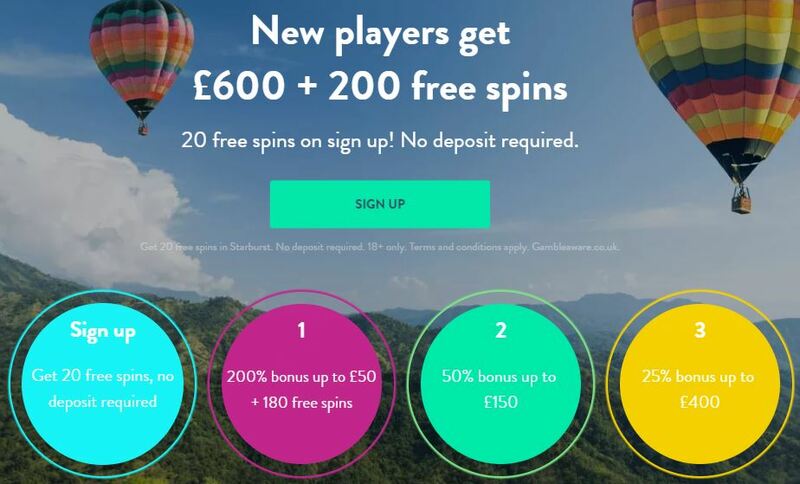 3rd: 25% bonus up to £400. Have fun with all these awesome deals and start your experience. Meet the 35x wagering requirements and after that you can cash out. Get your hands on this bonus right away!